CoolRocksTreasures : Product : Selenite. 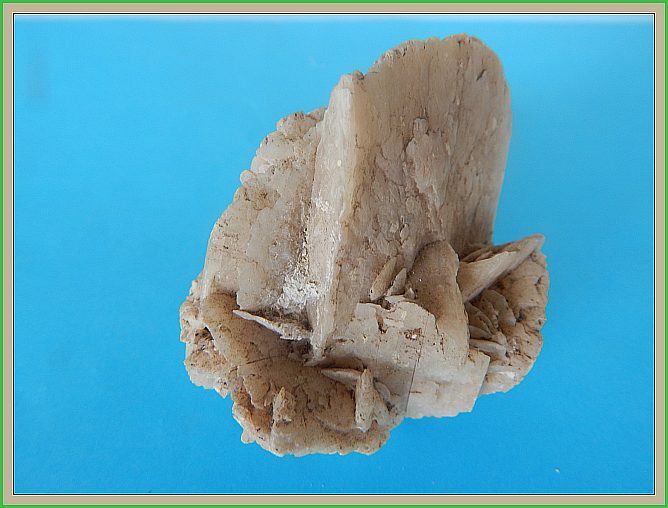 Description: Another specimen from a very old collection No ID card with it You may know where these came from. Size: 7 cm x 6 cm.